ACCRA, (CAJ News) – PREPARATIONS for the Total Africa Cup of Nations (AFCON) tournament in 2019 and 2021 have received a major boost after Visa, the global leader in payments, announced a partnership with the Confederation of African Football (CAF). 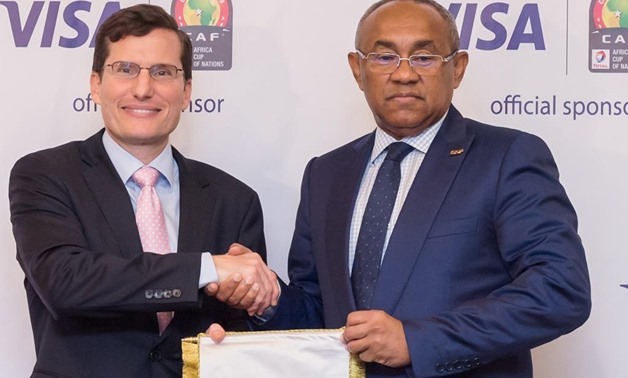 “The benefits of investing in African football are clear to see, and with football being the number one passion of consumers across the continent we’re delighted to welcome Visa as a sponsor of the Total AFCON tournament,” said Ahmad Ahmad, CAF President. customers and leverage CAF as an innovative marketing platform. “Africa is now more connected than ever before, and Visa’s payment network will play a vital role in reaching and rewarding fans across the region. 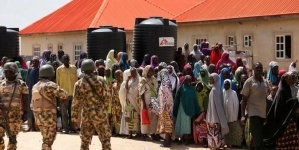 I’m certain that together we will take African football to the next level,” Ahmad said. Visa has been a sponsor of the FIFA World Cup since 2007. Andrew Torre, Regional President, Central and Eastern Europe, Middle East and Africa at Visa, said football was the most popular sport in the world with an estimated 4 billion fans. He said the Total AFCON was arguably the most important football event in the region. “We are very proud to begin our association with CAF, Lagardère Sports and the Total AFCON tournament to support the growth of football in our key markets,” Torre said. Lagardère Sports brokered the landmark partnership.